It's that time again, a Bluegrass night in Clifton! 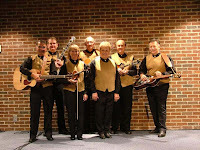 The Clifton Opera House hosts a favorite Ohio bluegrass band on Friday, August 26th. The shows starts at 7:30pm, box office opens at 6:30pm. This historic building has hosted a lot of Americana music over the years. Visiting musicians are always pleasantly surprised when they step on stage in Clifton. The acoustics of this 118 year old building are still bright and beautiful; there are no bad seats in the house with sound like this! The Clifton Opera House is a perfect venue for bluegrass music, great acoustics in an intimate setting; it seats 242 of your friends and neighbors. Don't miss Jim Greer and the Mac-O-chee Valley Folk's return to Clifton. 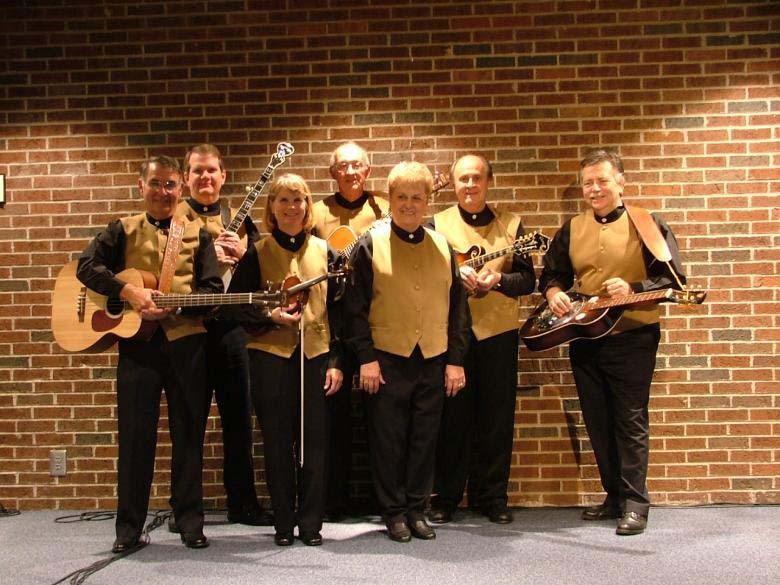 The talented Jim Greer and the Mac-O-Chee Valley Folks will perform numerous favorite bluegrass and gospel songs. Pick up their latest CD before they are sold out! Jim and the Valley Folks are featured on Sound Traditions: "Best of Mountain Bluegrass" album. What do you call a band that has played together for so many years? Perfection! The Clifton Opera House is located at 5 So. Clay Street, Clifton. Please call 937.342.2175 or 937.767.2343 for ticket information or visit the website at www.cliftonoperahouse.com.